One of the unique attributes that Instagram Live Videos possessed were that they would vanish as soon as you conclude a Live broadcast, without a trace. Well, that is about to change today onwards. 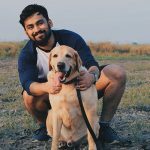 Now if you choose to go Live on Instagram, and manage to capture something that you would most definitely wish to re-live, or share with your friends on other platforms, it is now possible. 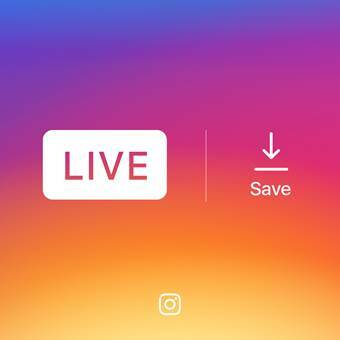 Instagram users will now see a ‘Save’ button on the top right corner of their screen after they end their Live broadcast. Sadly, there is no way to save the likes, comments or any other engagement parameters of the video. When you tap ‘Save’, the video will be saved to your Camera Roll, but will no longer be available in your Instagram library, or anywhere in the app itself, but you can upload it as a regular video if you choose to do so. 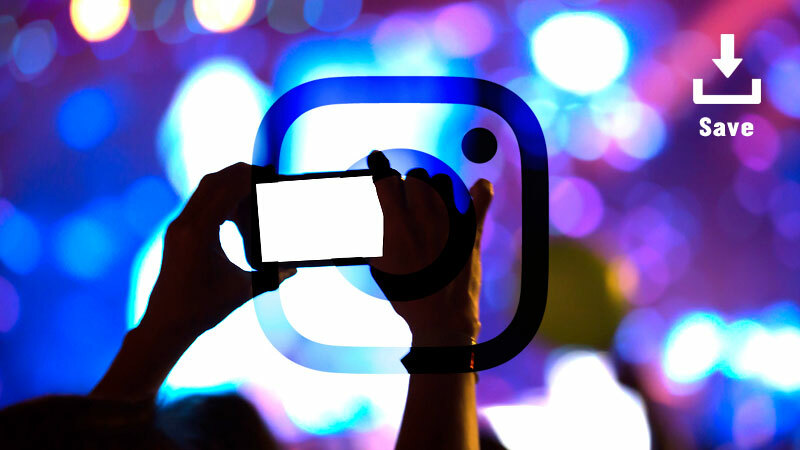 Earlier, Instagram Live Videos would cease to exist as soon as a user ends a broadcast, unlike its parent Facebook’s Live Video feature that keeps the video available for viewing multiple times. This may in turn encourage more and more users to Go Live, which earlier was deemed a little too risky considering there would be no remnants of the moment left as soon as the Live broadcast ended. Users would opt for recording the event on their phones itself, or end up choosing Facebook Live considering it saved the video behind for viewing later. 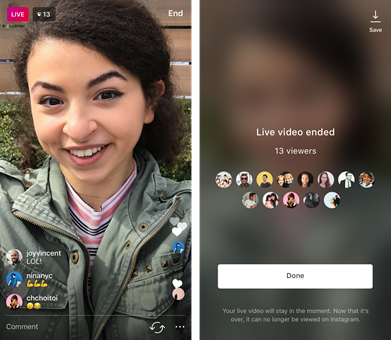 Instagram appears to be really optimistic about the many applications of Instagram Live as the year progresses, and this is one of the many improvements to be made to Instagram Live this year. The new ‘Save’ button will be made available to iOS and Android users starting today.